This two part blog post has been inspired by the guys at http://iteachem.net. Although medically focused I would encourage you to browse through as I believe there is little difference between andragogy and pedagogy, lessons can be learnt from both and adapt to your situation. In the first post I shamelessly linked the youtube video from iteachem of cognitive psychologist Daniel Willingham highlighting his thoughts on learning styles. To counter this argument I have summarised a discussion on iteachem with a focus on primary education. For the full discussion please visit their very visionary website. 1. There is of course lack of validity with the VARK theory however, Pashler et al conclude despite this it would be an error to conclude that all possible versions of learning styles should be abandoned. In some situations the use of learning-styles may be warranted but research needs to be performed appropriately. 2. For those of you that have been teaching a longtime know that people learn in different ways. You know that given enough time and practise it does not matter how you deliver the task the student will finally succeed. Student’s simply do not do a task because they are a “visual” learner. If you think back to how you learnt to write, do your alphabet, drive, play football, times table they all incorporated different styles, you didn’t do this all by an auditory method. 3. Most importantly learning styles should not be thought of as exclusive, but as a continuum. Learners with any style can still be successful but may perform worse if instruction does not match their preferred learning style. 4. This begs the question: Can instruction be improved by taking learning styles into account? Is so how? Richard Felder points out that it would be impossible in the classroom to optimise instruction for all learners, hence you need to seek balance. 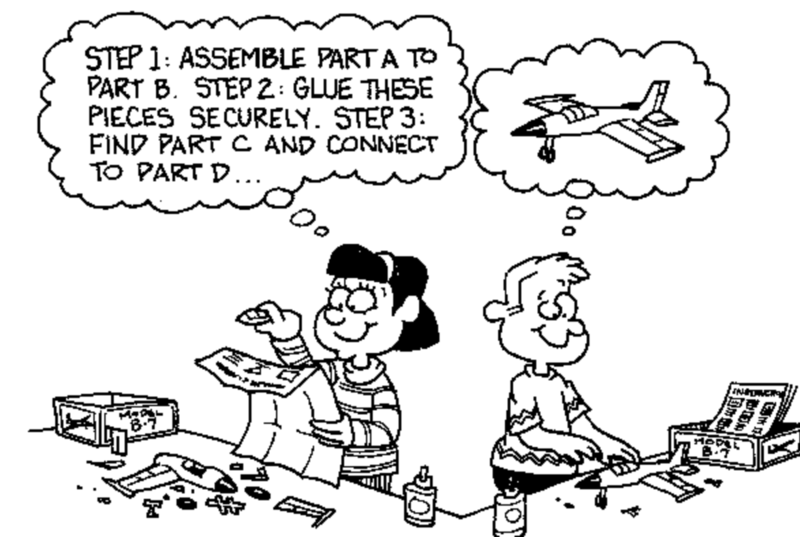 Try to provide varied instruction and teach students to recognise their preferences. Those that do not like group work will benefit from reflection afterwards. Rob Cooney on iteachem describes an ideal level of stress in learning, too much and the learner becomes too anxious but too little and they become bored. Perhaps the slight mis-match of learning styles adds that small level of stress to challenge your learners and optimise performance. So Rob argues while we have a lack of methodological sound studies of learning styles, don’t throw out the baby with the bathwater. Understand your preferences, educate your students and keep things varied. To counter the above Chris Nickson argues that “how we teach something is much more about tailoring the teaching to the content and the learning objectives, than to the students preferred way of doing something”. “Teaching students in their preferred way might make students comfortable, but it doesn’t necessarily mean they will learn better. In fact, the best learning often seems to come from experiencing just enough discomfort to trigger change”. Importantly Chris values a safe learning environment, challenging his learners at an appropriate level and providing necessary scaffolding, all the features of an effective teacher (see our future posts on Hattie). Fran Green replied that they find learning styles useful in students that are ‘average’. It opens up the conversation of learning. Students feel engaged that you are interested in their preferences and it also highlights to them that there is not a ‘one size fits all’ model in education. It can be used as a tool to help learners discover their weakness and strengths and perhaps this is the problem. If we consider learning styles a tool than an actual teaching method/policy we can see the theory for its own benefits and flaws. This entry was posted in How can "mindset" affect our learning?, The "Smart" questions facing education, What are effective strategies that I can use to support my students? and tagged andragogy, chris nickson, Daniel Willingham, hattie, iteachem, learning, learning styles, learning theories, pashler, pedagogy, richard felder, rob cooney, teaching, VARK. Bookmark the permalink. ← SUMMARY: Ken Robinson – Bring on the learning revolution! SUMMARY: Ken Robinson - Bring on the learning revolution!